Christmas season has just arrived and the reasons to be jolly is on perfect time. Before everyone gets busy, let your skin be ready to what's holiday have prepared for you. Fight late night parties, meeting new friends and have that extra glow in family reunions. This December, Diana Stalder (DS) included Christmas colors Green, Gold and Goji (Red) to make sure that you're all set to party the whole month. 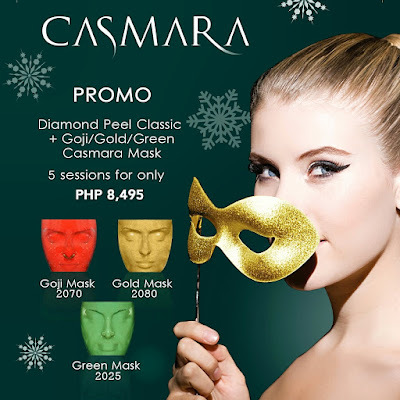 DS offers Diamond Peel plus Casmara mask for only 1,650Php, save as much 1,100Php. 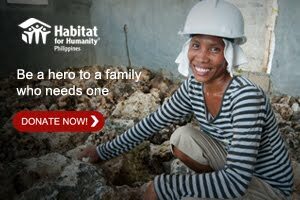 You can also have five (5) sessions for only 8,495Php. Casmara Mask is an Algea Peel-Off facial mask with innovative way to treat your skin. Casmara Green with mineral substances that intensively moisturizes your skin due to its marine algae extracts composition. The mint essence components gives sensation of intense freshness. Casmara Gold with mineral, seaweed extracts and 24 karat gold dust that actively give tightening effect on your skin, aiding nutrition and revitalization at the same time. Casmara Goji Mask (red) with Goji berries extracts and quinoa seeds that gives antioxidant and stimulating effects, helps strengthen the natural protective barrier. 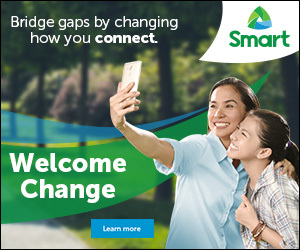 Diana Stalder will always have an affordable solution to keep your skin remains healthy with youthful appearance; rested and renewed strength. Have that Christmas colors treat your skin only at Diana Stalder Branches in Gateway, Megamall and SM City Calamba.